In the wake of the deaths from the gunning down of Christina Grimmie and 49 people at Pulse, now Orlando, Florida, has been shocked by an alligator attack. "14 June 2016. 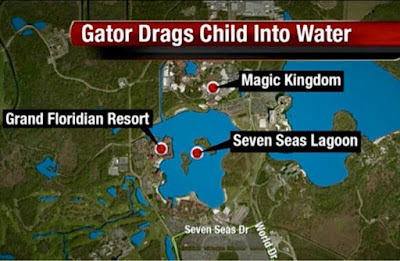 A two-year-old boy [on vacation with his family from Nebraska] was dragged into the water by an alligator near a Disney World hotel in Orlando - despite his desperate father's attempts to wrestle his son from the reptile's jaws. 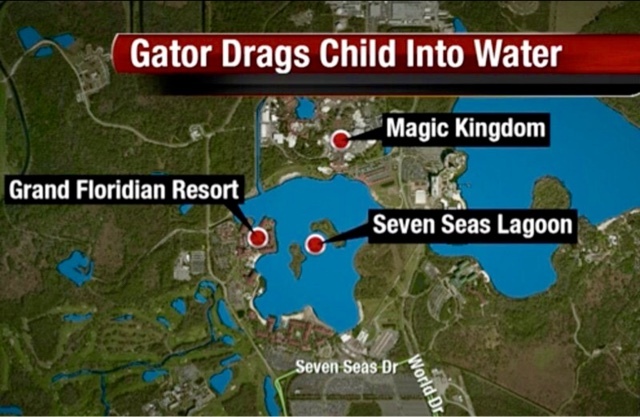 The boy was dragged into the Seven Seas Lagoon near the Grand Floridian Resort & Spa around 9.20pm on Tuesday." 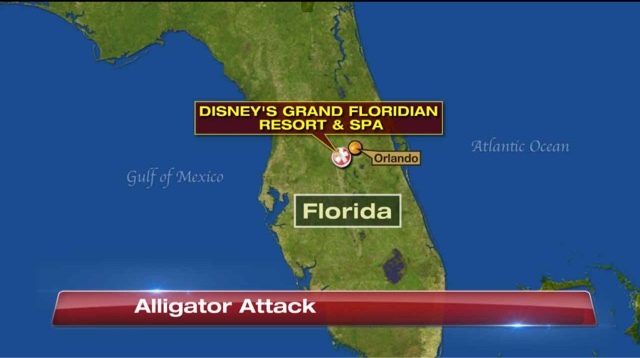 A number of people, including a lifeguard, witnessed the horrific gator attack, which took place as hotel guests watched the film Zootopia near the beach. Source. The face of the Orange County Sheriff's department, Jerry Demings, so familiar from multiple news conferences on the Pulse attack, was there again, before cameras, to share what he could on the search for the toddler. Demings said the toddler’s father struggled with the alligator to try to save his son, “but was not successful.” The mother also went into the water after the boy. 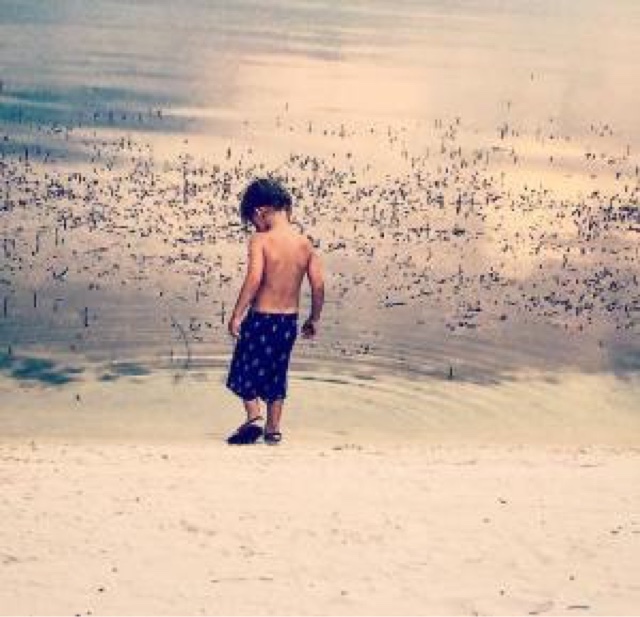 The family alerted a nearby lifeguard that an alligator had attacked the child. 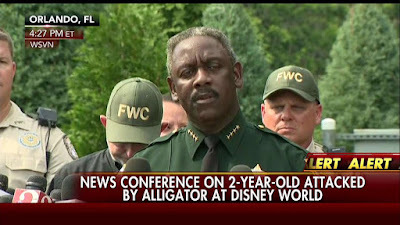 The family, who were visiting from Nebraska, were staying at the Grand Floridian, Demings said. 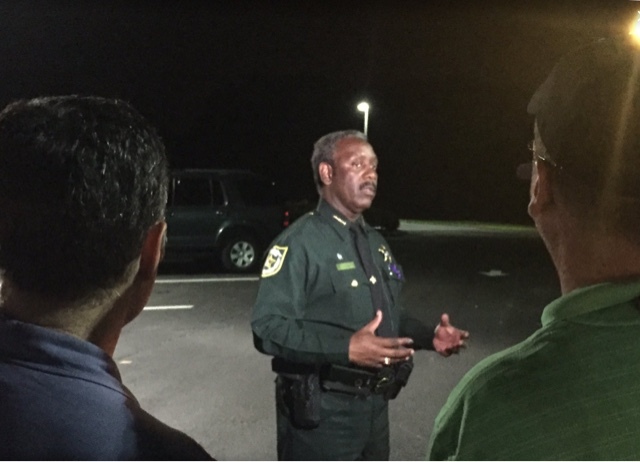 There are "No Swimming" signs at the lagoon and no one else was in the water at the time of the attack besides the child, Demings said. This body of water is not for recreational swimming "likely for that very reason," the reason being alligators. "This is Florida and it's not uncommon for alligators to be in bodies of water," he said. 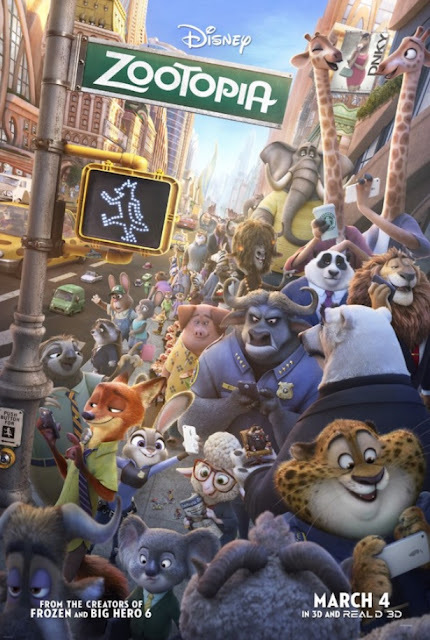 Declan Salcido, who's on vacation with relatives from San Jose, California, was coming back from the animal kingdom when the first ambulance arrived just after 9:15 p.m. ET. He said there are many "No Swimming" signs near the lagoon visible "from any vantage point." 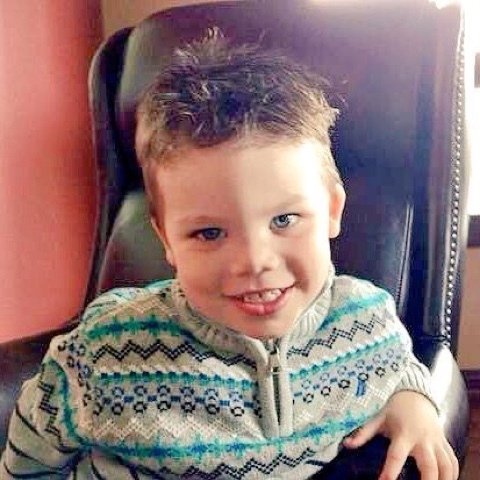 At a 4:35 pm news conference on June 15, 2016, Sheriff Jerry Demings announced that the toddler 's body was recovered intact and identified as Lane Graves. 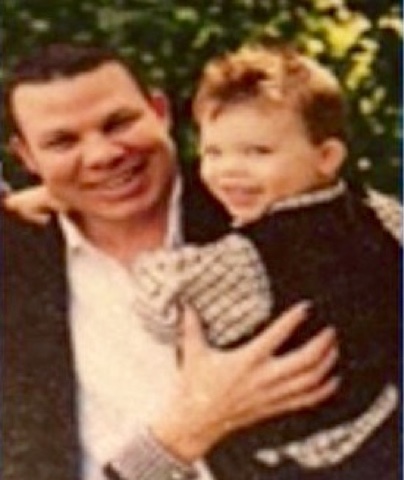 He and his parents, Matt and Melissa Graves are from Elkhorn, Nebraska. The name Lane is English and is from a surname meaning "lane, path," which originally belonged to a person who lived near a lane. The name Graves, like Grimmie, are overtly associated with death, cemeteries, and dark matters. The surname Graves is an occupational name - from the Middle English greyve and Low German greve meaning "steward" or "person in charge of property." "The serfs in the English manors usually elected one of their number annually to oversee their work for the lord." The earliest origins of the name Graves date back to the Anglo-Saxons, where the baptismal name Reeve is a surname that refers to son of Reeve. The surname Graves also referred to manager or overseer as an occupational surname. Elkhorn is a neighborhood on the western edge of the city of Omaha, Nebraska, with a population of 6,062 for the 2000 census. Elkhorn is from the "horn of the elk," or "antler," originating from the names of the local Native American groups there. Then all hell broke loose, with the media engaging in epidemic reporting, taking up the thread of 'gator and crocs as the next big new threat on the horizon. Alligators were popping up everywhere. By the end of that month, I had accounts crossing my desk of out-of-place caimans, alligators, and crocodiles being seen and caught in downstate New Hampshire (a 2.5 ft caiman), Central Park New York City (a 2 ft caiman), and on the same day, June 27, 2001, from Buffalo, New York (a 4 ft alligator caught) and off an island in the middle of the Rhine River, Germany (a 5 ft “crocodile” sighted but not caught). Thanks to Enki King, Matthew Deagle, and others for news alerts and info. Florida seems to be looming large once again, as it did in 2001. Nearby Sarasota was host to a rather taxing read (by George W. Bush) of "The Pet Goat," a book about a goat that eats everything in its path and butts a car thief in the end. Even Osama Bin Laden (allegedly) noted the famished goat book (not an elephant book) in '04, saying, in part: " it seemed to him that occupying himself by talking to the little girl about the goat and its butting was more important than occupying himself with the planes and their butting of the skyscrapers ..."
In regard to "graves", Larossi Abballa, the ISIS cop-killer in Magnanville, France, stated in a Facebook video posted during the attack that "the Euros are going to be a cemetery". I have a sense that from some synchronistic/symbolic angle, the murder of Christina Grimmie, the terror attack at Pulse, and the alligator killing the little boy, are all related. It's important to stress that synchronicity is not always revealing of all that is good or benevolent or benign in life and nature and humanity, that tends to be how synchronicity is filtered by very sentimental feelgood New Age types. The reality is that there are strange coincidences concerning human events and circumstances, and it goes beyond good and evil, and as such encompasses both. There are a number of tragic examples in history of very strange coincidences, but they reflect on human evil, not good or morally neutral events, the last involving Nature's furies for example (such as the coincidences relating to the Titanic disaster). 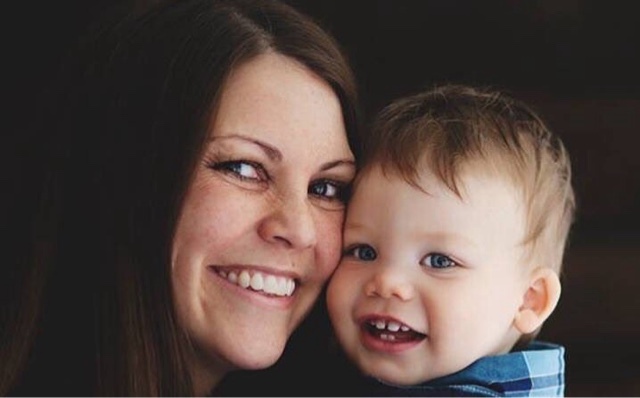 The alligator killing the child, unlike the other two tragedies, is not an evil event, just a tragic one. An apex predator animal that kills is not evil of course. So here re the Orlando events, I feel it cannot be meaningless coincidences, all three events follow a close time-line, in the same city. And not a major city like Chicago, L.A. or N.Y. where such coincidences wouldn't necessarily stick out so much. 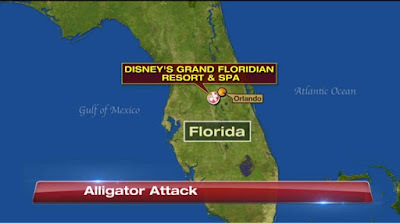 Of course you cannot have an alligator attack in N.Y. or Chicago, but you get my drift. 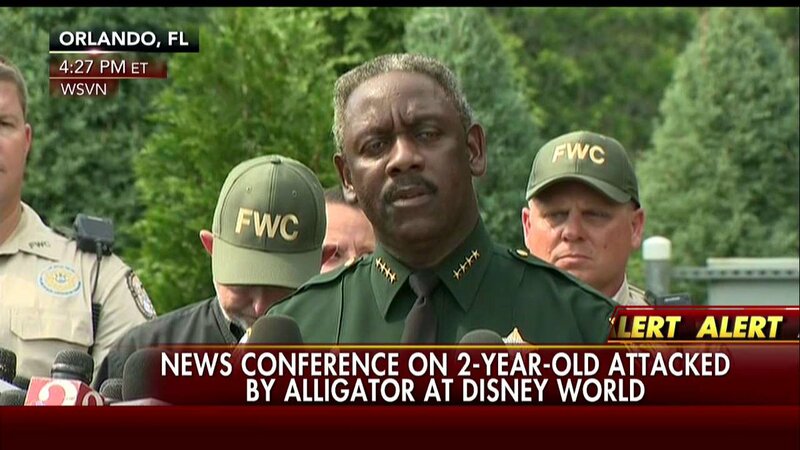 The terrorist Mateen had even apparently considered carrying out an attack at Disney World. However quite what the meanings are here, I'm not so sure. There are surely multiple meanings. What does an alligator symbolize, for that matter what does Disney World mean, Disney itself in the symbology of the American psyche? And then how does this tie into a popular young singer, what is the deeper meaning/s of popular TV commercial singing contests such as The Voice and American Idols in the collective psyche? There are a number of things going on here, and I don't pretend to know what they are, but if we sense that there are no meaningless coincidences... There are hidden meanings here. If it's real my heart truly goes out to the family of the innocent child. "The term "Seven Seas" appears as early as 2300 BC in Hymn 8 of the Sumerian Enheduanna to the goddess Inanna." Innana was the goddess of love, fertility and WARFARE. Lots or popular songs include the term SEVEN SEAS. Eurythmics, "Sweet Dreams, about D/S. Queen's "Lily of the Vally" about death & war. Of course the number 7, a number of completion, 3D X 4D. Does NATURE itself require HUMAN SACRIFICE? Not that this event was intentional, but rather, THE MEDIA OFFERS IT UP as sacrifice. Lawrence, there was an incident here in Scotland involving an out of control bin lorry. It "mirrored" the filming of the movie World War Z, both visually and numerically. At the legal inquest into the matter it transpired that the vehicle began to "veer to the left" outside a Tam Shepherd's Joke and Magic shop at number 33 Queen Street. It freaked me out a bit,I understand exactly where you are coming from. 49! I missed that one. I read somewhere that 49 can mean the end of a journey. Regarding all the violence, I hope so. A New Day, nature does not require "human sacrifice", but if the human population of Earth were not about 14 times the carrying capacity, then probably events like this, and similar attacks e.g. in India, would not happen as frequently. Lawrence, the reason these "synchronicities" happen for the most part is collective human thinking and actions, which either create the necessary influences to produce killers like Loibl or Mateen, or also are irresponsible with nature in order to provoke its wrath in many various forms. Maybe it's my word choice. I agree with you, Mathew Deagle, in that the bio-sphere, does not require human sacrifice as worship but rather uses human violent behavior as a way to maintain homeostasis, much like the way our bodies slough of excess cells. War, murder, suicide, accidents, perhaps these the ways we cull ourselves. I'm not advocating killing. I'm sure if more effort was made we could find ways to slow population growth without violent destruction of human life.